Taiwan Semiconductor Manufacturing Co., the world’s major contract chip maker, announced its December revenue on Jan. 10, which pushed its 2016 revenue to a new high of NT$947.94 billion (US$29.71 billion). The chip manufacturer’s December sales were affected as its clients scaled down orders to adjust inventory levels at the end of the year. Its December consolidated revenue reached NT$78.11 billion, down 16 percent from November. Although the number was a low in nearly five months, it was a stellar performance in a traditional low season, up 33.9 percent from the same period in 2015. That pushed the company’s annual revenue to NT$947.94 billion, up 12.4 percent from 2015. TSMC’s Q4 consolidated sales recorded NT$262.23 billion, up 0.7 percent from the previous quarter, driven by the cellphone chips and GPU markets. 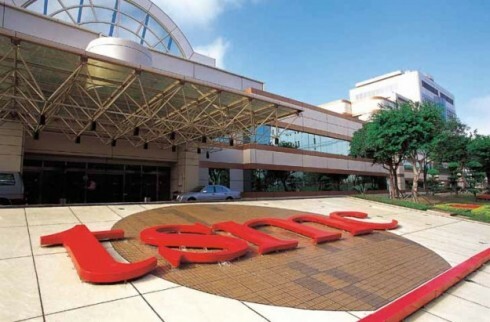 The Q4 sales exceeded target and was also a new high for TSMC’s quarterly revenue. TSMC said during the investors’ conference in Q3 that based on the performances in the first three quarters, the EPS was estimated at over NT$10 for 2016. Institutional investors recently estimated that the EPS will be between NT$11.8 and NT$12.4.